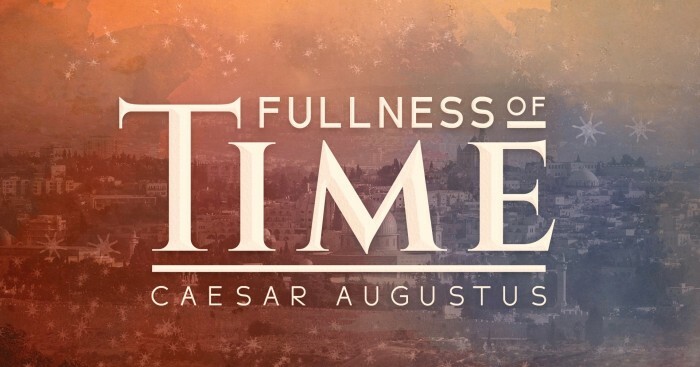 Paul wrote in Galatians 4:4, “In the fullness of time, God sent for his son.” This 2-part was designed to answer the question, “What was the world like when Jesus entered into it – why was it the fullness of time?” Jesus was birthed into a specific context. 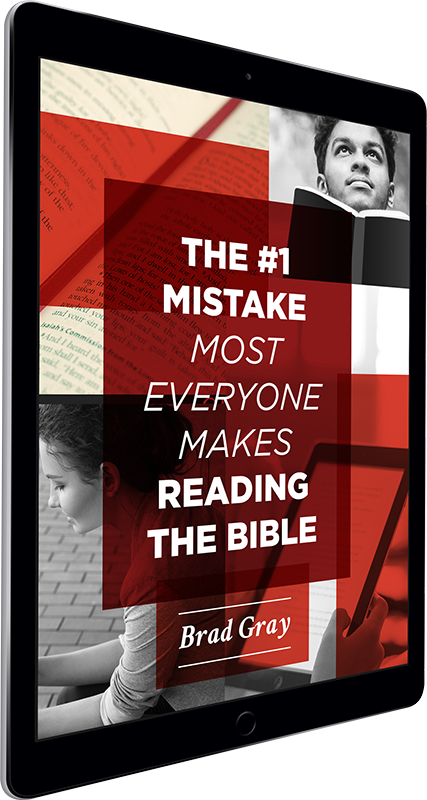 The biblical writers understood that context and wrote believing their audience did as well. The problem is that the majority of people today don’t have a clue what the true Christmas context was. This series sought to rectify that. And this particular teaching takes a macro view of the world at that time, looking specifically at the Roman Empire (ruling the world at the time), and understanding Caesar Augustus, mentioned in Luke 2 (since Luke is pitting Caesar vs. Jesus), who was not only the most powerful man in the world at the birth of Jesus, but the most powerful ruler the world had yet seen.